I went to the Bookbarn on the outskirts of Bristol today. It had many many books of all shapes and sizes. 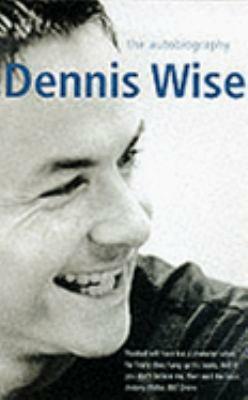 Including "Dennis Wise: an Autobiography". I first saw the title on the book's spine. As everyone knows Dennis Wise was a hamster, so I was a bit surprised when I saw the author's name. Many perplexing thoughts went through my head like have our scientists bred hamsters with J. K. Rowling and Alan Titchmarsh? After seeing the front cover of the book I realised I was mistaken..